iPhone 5 Not Coming Until October? 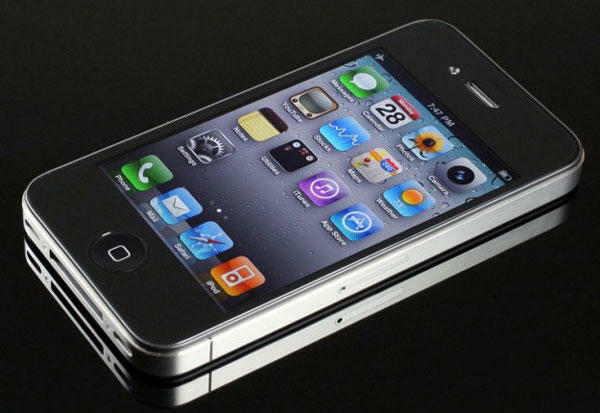 Really, would it be a Monday without another iPhone 5 rumor to kick things off? Citing "sources with knowledge of the situation," All Things D is reporting today that previous rumors about the phone's September launch are false. Many have speculated the iPhone 5 will be released in September because AT&T stores have blacked out the final two weeks of the month for employee vacations. All Things D's source declined to offer an actual launch date for the phone, but indicated it would come simply in October. "I don't know why AT&T's calling for all hands on deck those weeks, but it's not for an iPhone launch." Last week iPhone 5 cases started to flood the Chinese market. The cases indicate the iPhone 5 will be thinner, with a relocated mute button, and a volume rocker similar to the 3GS rather than buttons like the iPhone 4. I always hate rumors that get information from people with "knowledge of the situation." The cryptic nature of the source always makes me think the information is at least a little bogus, regardless of whether or not it actually is. What do you think? iPhone 5 in September? October? Tomorrow?